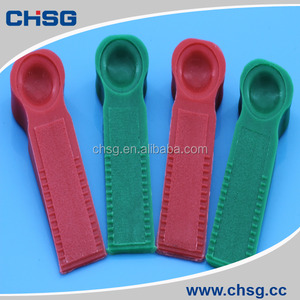 we can also provide a different color( transparent white red green blue etc. You are also able to send e-mail to me or leave a message to me. 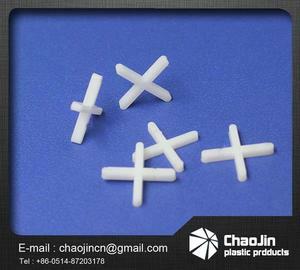 Our company has years of experience in mold design and development. Or maybe you tell us where you use it then we will recommend the related products to save time. Sample is Free And believe that our quality is the best! We believe that we can provide the best OEM service for you. 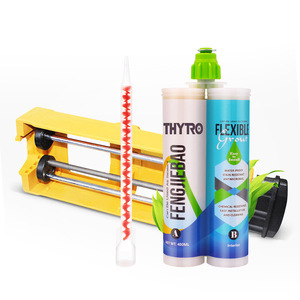 Tile Leveling System Clip & Wedge Associated Brands Product Overviews Related Products Packaging & Shipping Q1 :Do you have any MOQ A:Yes,MOQ is 100 Pcs Q2 :What is the lead time A:Sample time 1~3 days,mass production for 3~5 days for order less than 1000Pcs Q3 :Can we put on logo on your product9 A:Yes,we need your logo Ai format or EPS Q 4 :Could you offer the dummy sample even pre-production sample before I place the order9 A :Yes,both could be offered for confirmation Q 5 :How should I pay for you if I place order to you9 A:Usually,the payment terms Paypal,T/T L/C could be accepted. 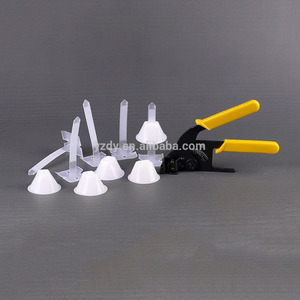 Match equipment : one set of cutting tool, one hydraulic tank ,one cutter machine. After filling the hydraulic oil into the hydraulic oil tank, the pump drive the cutter machine to begin the cutting job. Match equipment: a set of hydraulic tank , a set of hydraulic oil pump, two hydraulic pipes and two sets of electromagnetism valves. 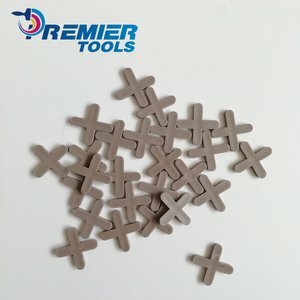 Xiamen Sinopb Industry & Trade Co., Ltd.
Quzhou Yuetai Aluminum Industry Co., Ltd.
Alibaba.com offers 31 hard tile spacers products. About 45% of these are tile accessories, 3% are tile making machinery. 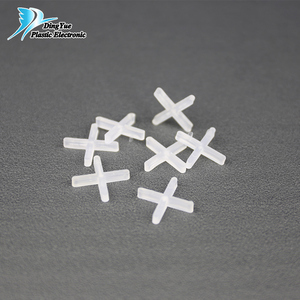 A wide variety of hard tile spacers options are available to you, such as free samples. 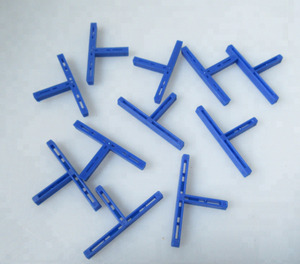 There are 31 hard tile spacers suppliers, mainly located in Asia. The top supplying country is China (Mainland), which supply 100% of hard tile spacers respectively. 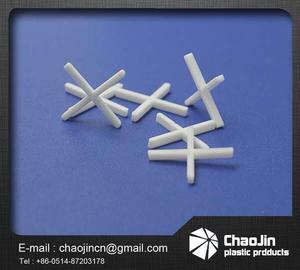 Hard tile spacers products are most popular in South America, Southeast Asia, and Western Europe. You can ensure product safety by selecting from certified suppliers, including 12 with ISO9001, 2 with Other certification.